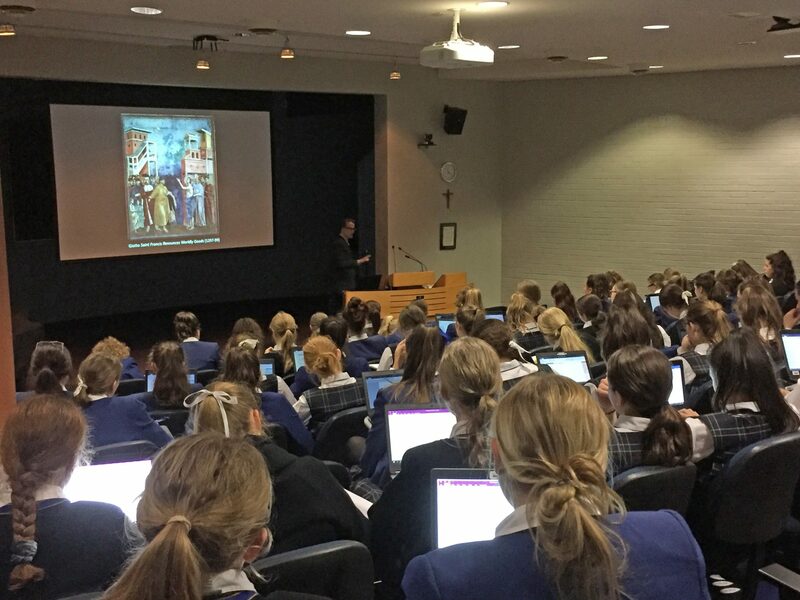 On Thursday 24 May, Year 9 Elective History and Senior History students attended a presentation by Dr Nicholas Baker, a historian from Macquarie University. 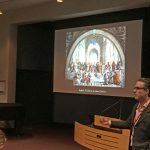 Dr Baker is a cultural and political historian of early modern Europe with particular interests in Renaissance Italy, political culture and the use of visual sources in historical research. He holds a PhD from Northwestern University and in 2013-2014 was the Jean-Francois Malle Fellow at Villa I Tatti, also known as the Harvard University Centre for Italian Renaissance Studies in Florence. 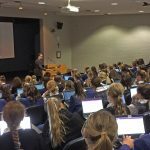 Dr Baker spoke to the girls about power and wealth in Renaissance Italy, specifically Florence, through the case study of the Medici family. 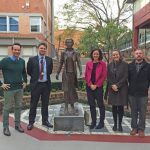 This is the second year Dr Baker has generously agreed to visit our school, and his ability to tailor his lectures to suit our study of the Italian Renaissance in the Year 9 Elective History course is astounding. 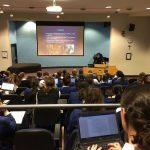 Both students and staff alike sat enthralled listening to Dr Baker’s lecture on how the Medici were able to accumulate wealth in Renaissance Florence. 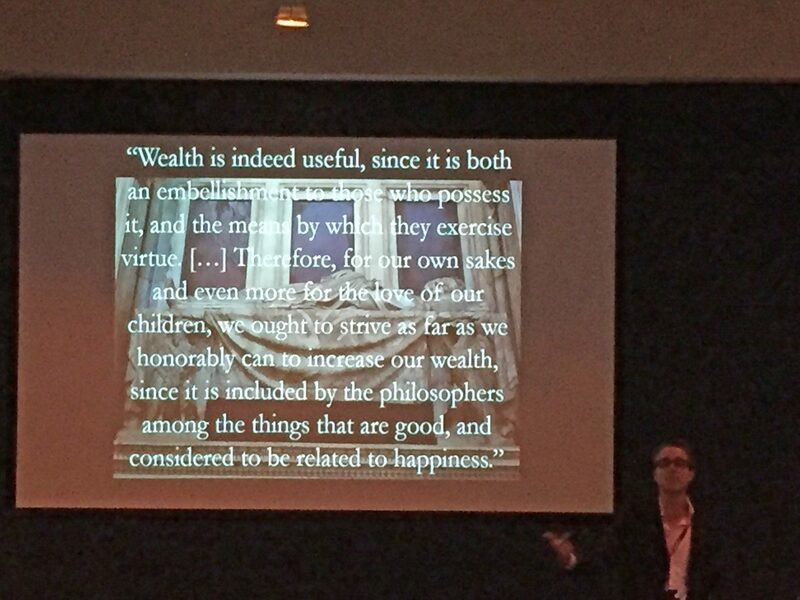 Dr Baker started by outlining that there was an expectation during the Renaissance for the wealthy to spend their money on public and civic development as this would show their ‘magnificence’ and closeness to God (which is why Lorenzo de Medici was called ‘Lorenzo the Magnificent’). 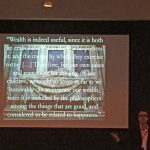 He then explained the four ways in which wealth could be accumulated in the Renaissance, namely, through international trade, finance and banking, manufacturing, and public debt. He mentioned that the city of Florence had borrowed so much money from the Medici Bank that the Medici family came to own and control the city indirectly! He then went on to explain the extent of the Medici fortune at its height by showing us their tax records (yes, actual scans of the documents) which revealed their wealth to be 81,000 florins. 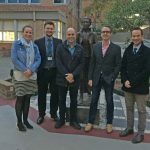 Dr Baker gave this context by stating that just one florin was enough to pay a team of workers for two weeks of labour. 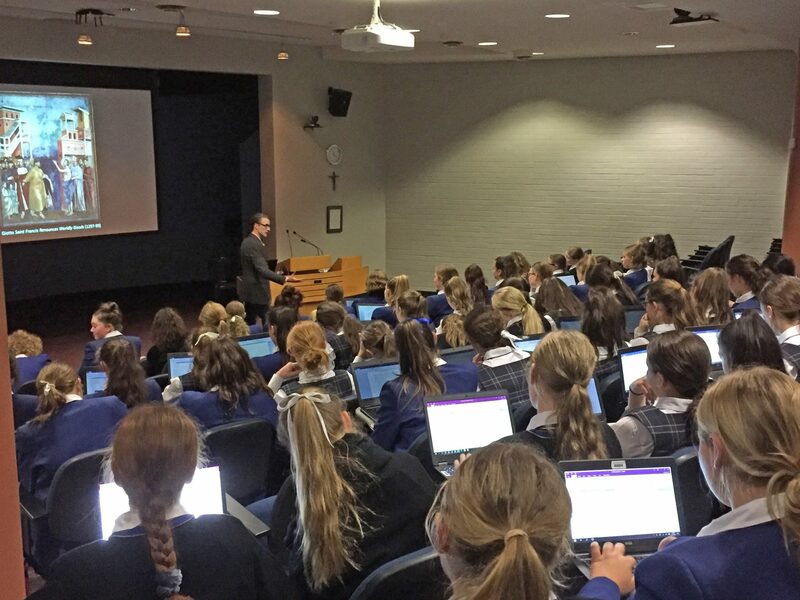 At the completion of his lecture, Dr Baker took questions from students and it is testament to both him and the curiosity of the girls that this Q&A session went for 30 minutes (it would have been longer but he had to head back to university!). 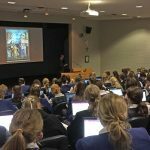 Loreto Normanhurst is the only school Dr Baker visits to present a lecture such as this, and we thank him for joining the Loreto History Department to encourage the girls to know more about Renaissance history. 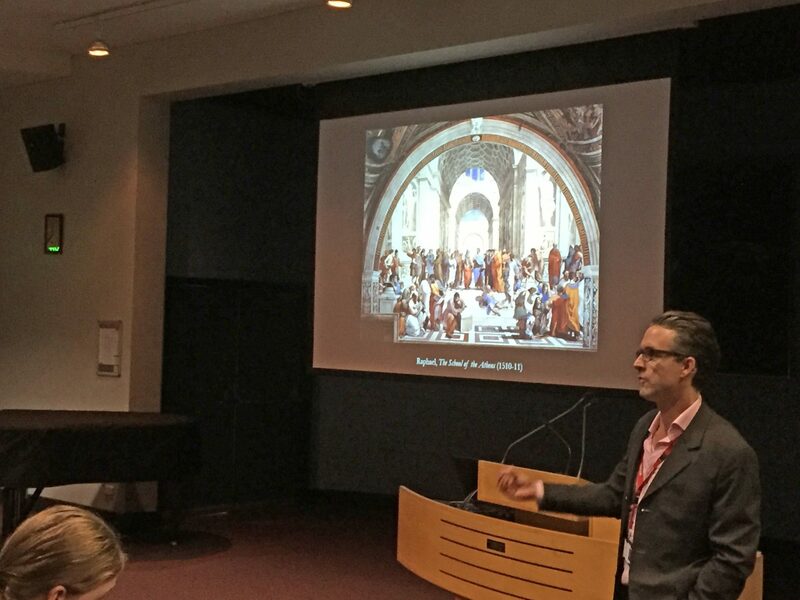 Once again, Dr Baker’s passion for the Italian Renaissance was clear for all to see and we were truly privileged to learn from him. 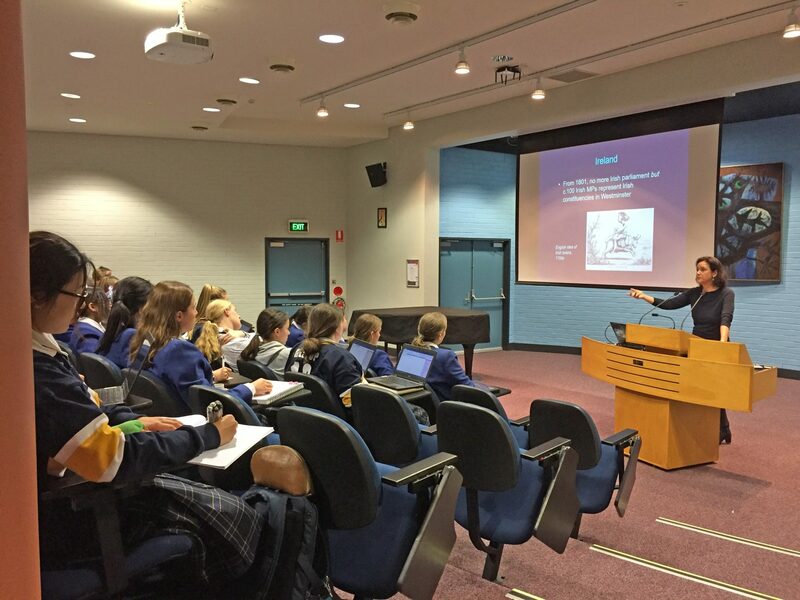 On Thursday 14 June, Dr Kate Fullagar from Macquarie University spoke to Year 11 and 12 Modern History students. 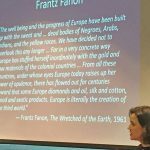 Dr Fullagar’s lecture complemented the study of Indian decolonisation in Year 12 Modern History and the unit on global decolonisation after WW2 in Year 11 Modern History. 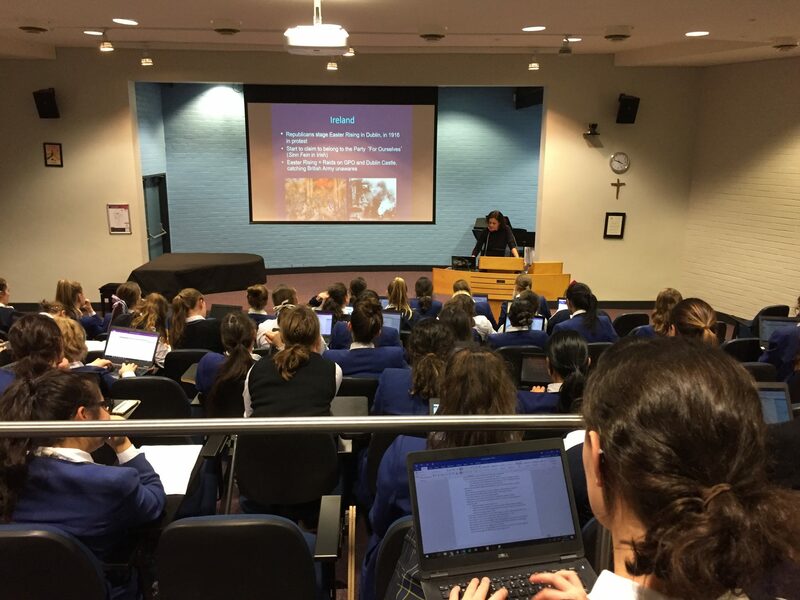 Dr Fullagar’s insights into decolonisation enthralled the girls as she connected seemingly disparate decolonisation movements in countries such as Ireland, India, Algeria and Ghana. 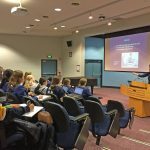 Her extensive experience working in universities such as the University of California (Berkeley), York University and Yale University, provided a treasure trove of new information for the girls. 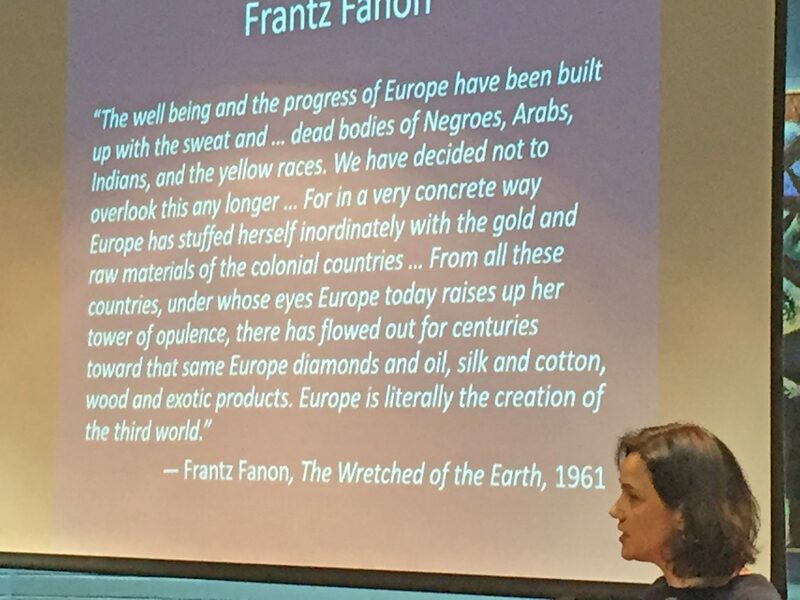 Dr Fullagar finished her lecture with an outstanding quote from one of the leaders of the Algerian Independence Movement, Frantz Fanon, which prompted deeper thinking on the issue of European colonisation and its consequences. 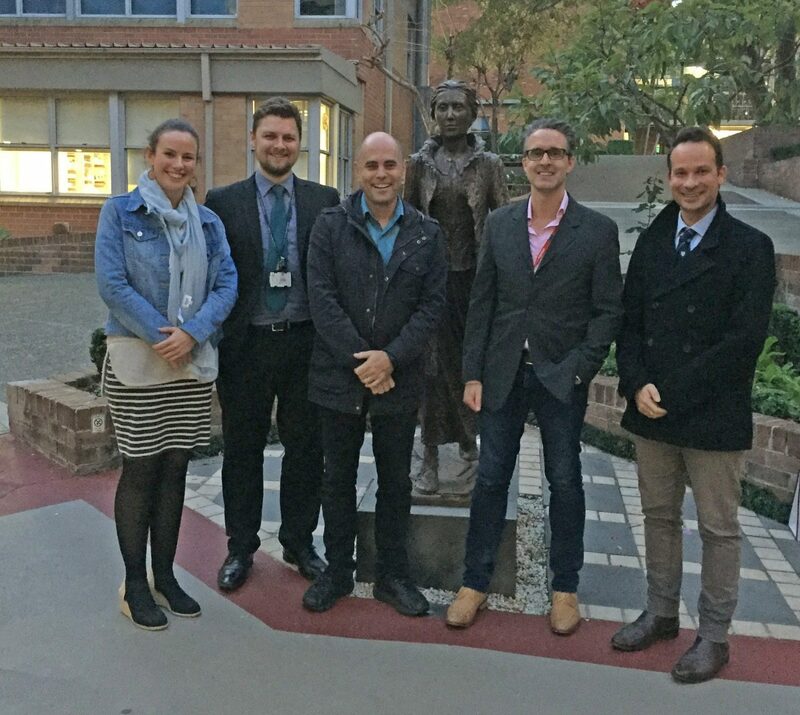 We were truly privileged to have Dr Fullagar give up her time to visit us and share her knowledge. 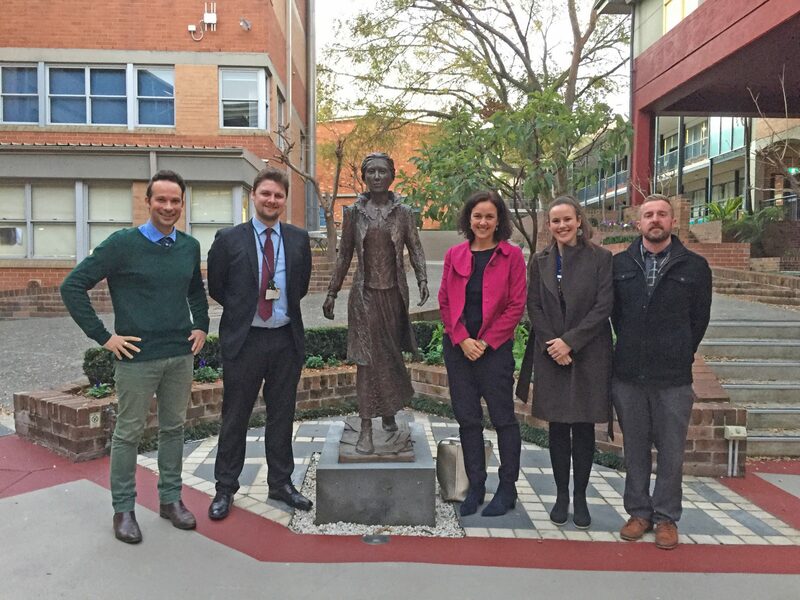 Both staff and students alike were well and truly challenged by the ideas presented and left feeling rejuvenated and inspired by this fascinating area of history and international relations.